On Thursday, Facebook said that an internal security review found the passwords of hundreds of millions of users had been stored on company servers without encryption, but that no passwords were leaked and the company has found no indication the sensitive data was improperly accessed. 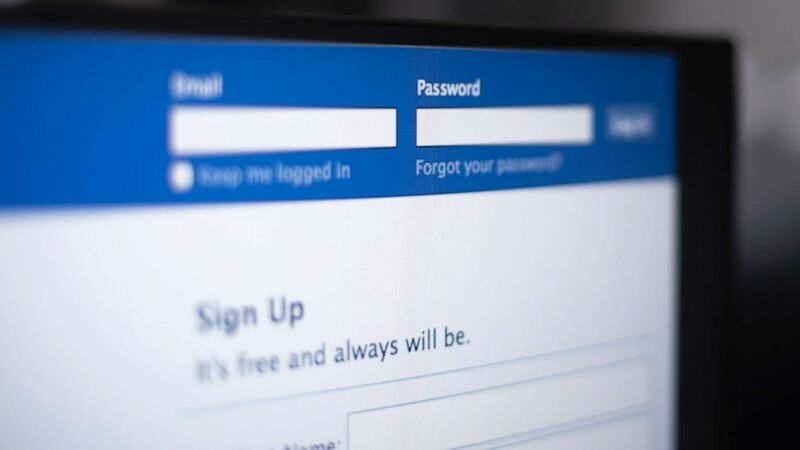 The issue was first reported by security researcher Brian Krebs, who published a blog post Thursday detailing that Facebook employees built applications that captured the passwords of users and stored them as plain text. Shortly after Krebs published his post, Facebook issued its own post on the security issue. Pedro Canahuati, vice president of engineering for security and privacy at Facebook, wrote in a blog post. “This caught our attention because our login systems are designed to mask passwords using techniques that make them unreadable.” The company said it will be notifying all affected users as a precaution, though it was not immediately clear exactly how many Facebook users were affected by the security issue. Canahuati wrote that the company estimates it will notify “hundreds of millions of Facebook Lite users, tens of millions of other Facebook users, and tens of thousands of Instagram users.” Facebook Lite is a stripped-down version of the company’s app offered in parts of the world that have poor wireless connectivity.